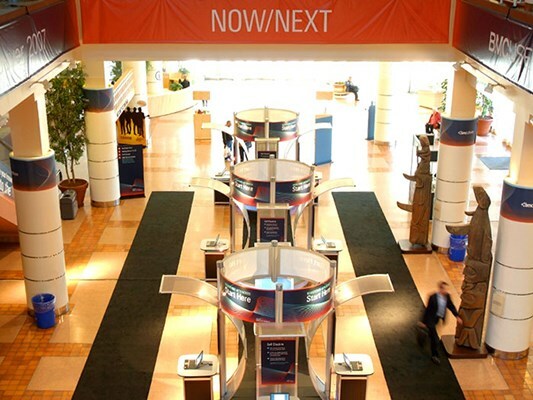 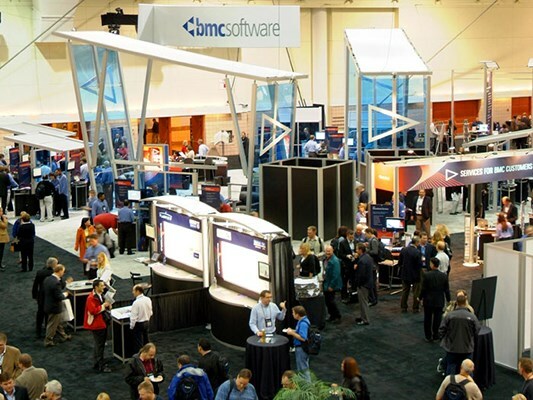 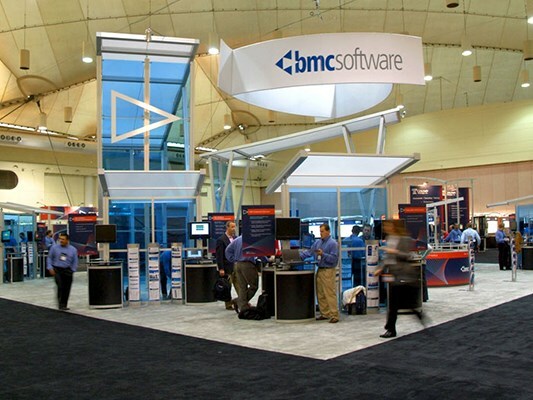 As the leading global provider of technologies that help customers better manage their IT environments, BMC Software needed a strong ally to help them manage and produce the Solutions Showcase, one very key segment for BMC UserWorld, the largest customer and partner event in BMC's history. 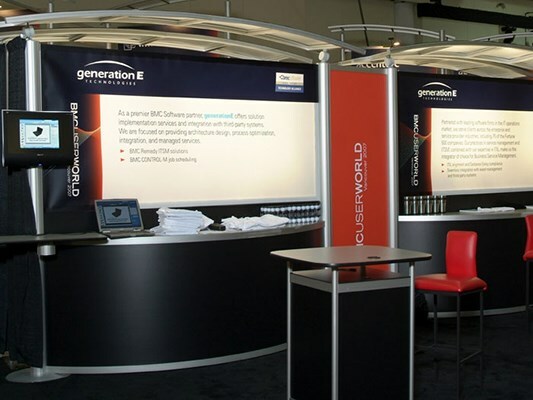 Serving as the single point of contact, 2020 Exhibits worked one-on-one with over 50 Solutions Showcase Partners to customize and manage their Solutions Showcase presence and participation. 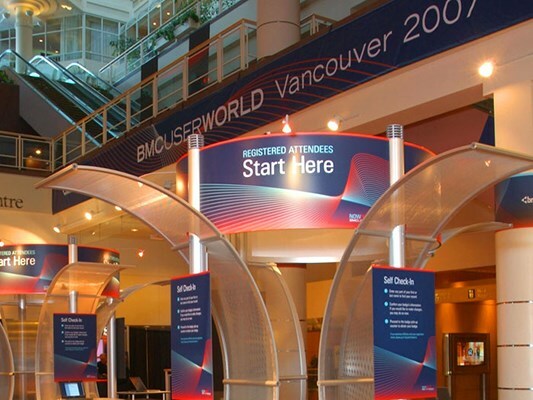 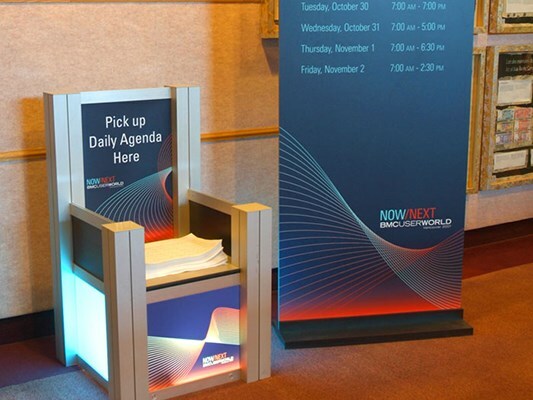 From custom designed registration kiosks and demo kiosks, to a variety of booth sizes and designs, including customized graphics for each, 2020 Exhibits delivered pre-show communications and registration, exhibit design and production, graphic design and production as well as on-site management and execution.